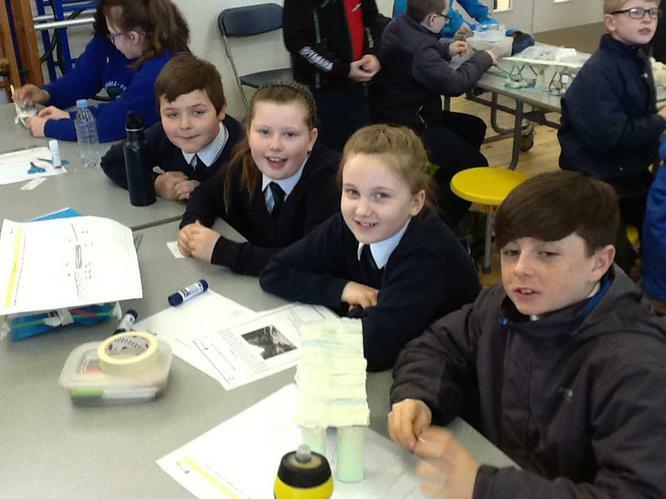 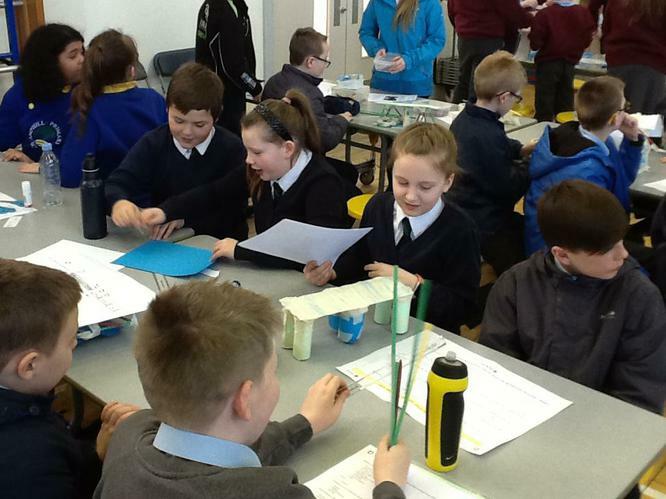 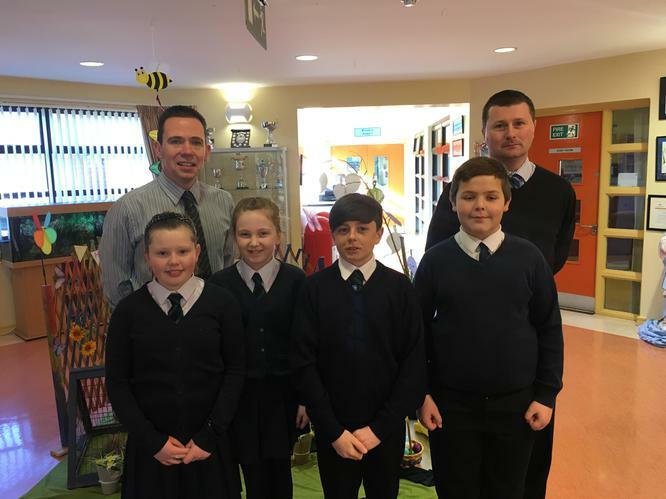 Well done to our Year 7 STEM team from Ms O'Brien's class who attended the STEM bridge building challenge in St. Brigid's Primary School in Ballymena. 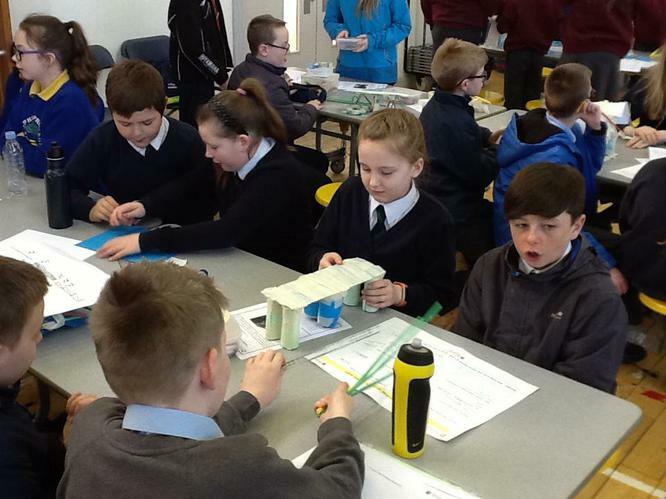 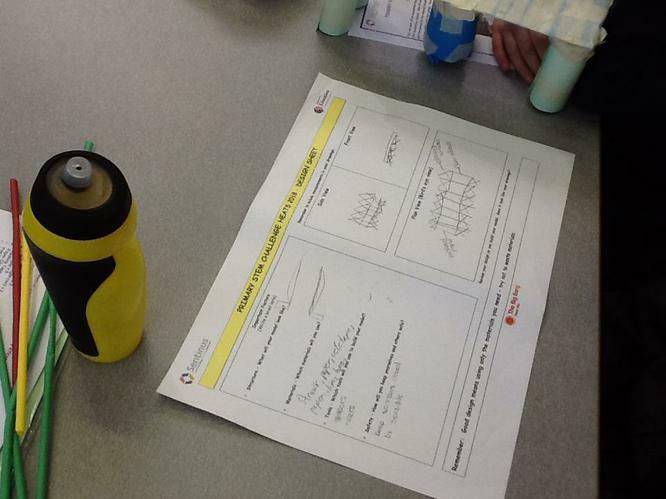 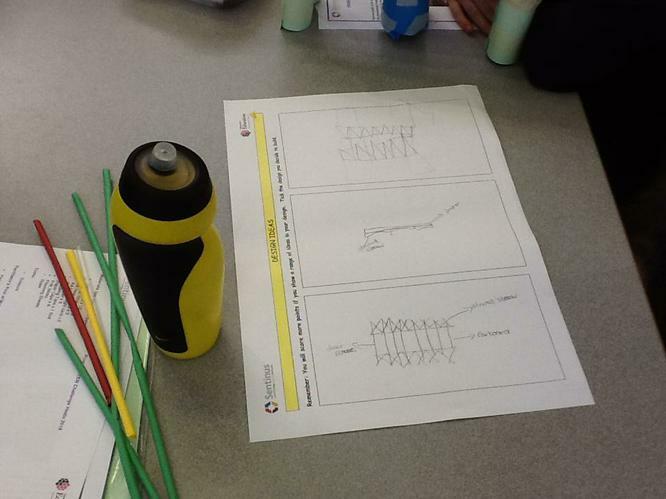 The boys and girls worked so well together and created a strong bridge to support the weight given. 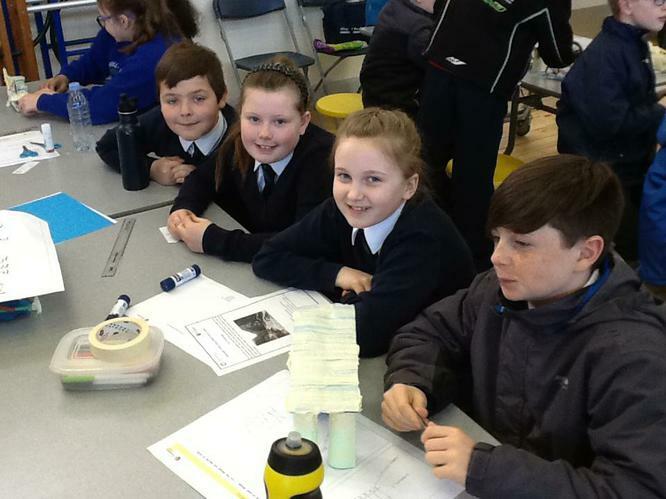 Thanks to Mr Duffy who brought our Year 7 children to the event.